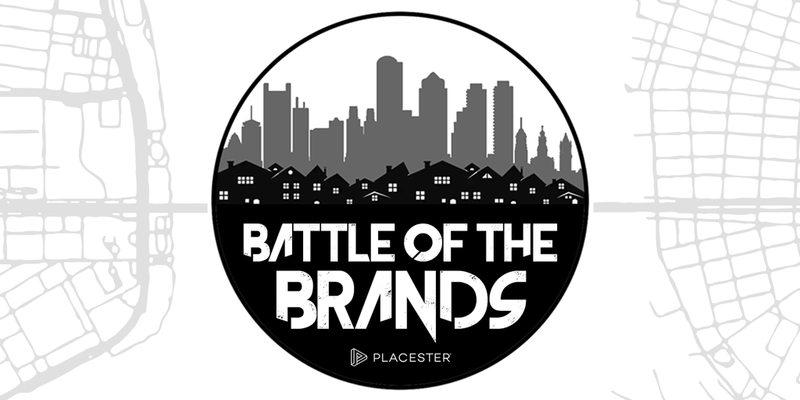 At this year’s National Association of REALTORS® Conference in Boston, four BrandCo clients have been chosen to compete in the Battle of the Brands sponsored by Placester! These four websites will be facing off with 12 others in a head-to-head competition from November 1st – 5th, with the winner being announced at the NAR Annual Conference. Please help support these amazing websites by voting here every day! With beautiful slideshow photos, bright pastel colors, and distinctive fonts, Brad Piper’s website gives visitors a taste of the Miami where he lives and works. Sites designed by BrandCo make up 25% of the websites chosen for this competition in a nationwide search. We could not be more honored to have our work recognized to be among the best of the best!